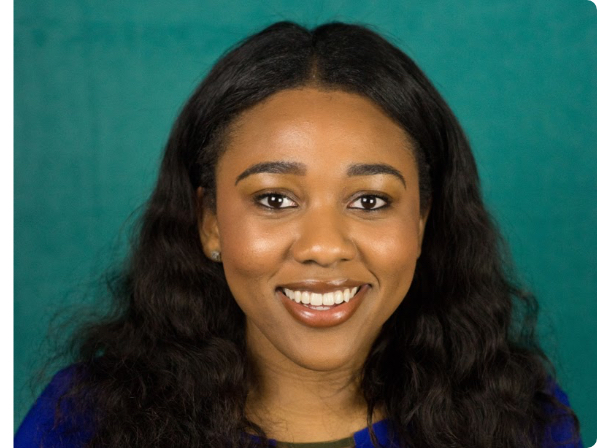 Ms. Sydney Brunson is a Diversity Programs Manager at Pinterest, where she leads the team’s operational efficiency, programs and initiatives ranging from building recruiting and retention strategies for underrepresented groups to product diversity and customization. Before Pinterest, she was a Senior Business Transformation Consultant and Diversity Lead at IBM Global Business Services. There, she led the diversity strategy and implementation for the world-class Consulting by Degrees program. As a consultant, her clients included federal agencies such as the Department of Veterans Affairs, the US Army and the Transportation Security Administration (TSA). Sydney holds a Bachelor’s Degree in Journalism, with honors, from Howard University and is a proud member of Delta Sigma Theta Sorority, Inc.